Details have been leaked about 'Star Wars: The Force Awakens'. 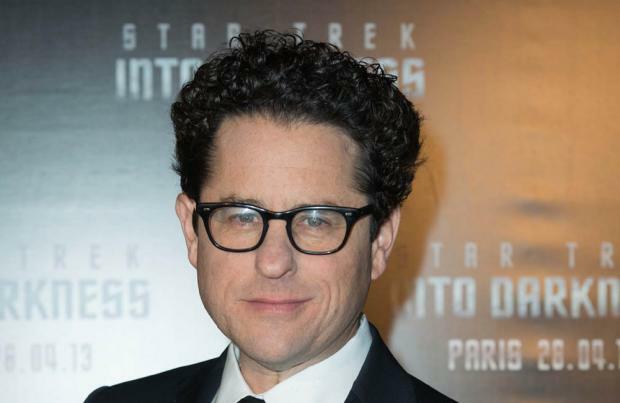 Director J.J. Abrams has kept details of the much-anticipated sci-fi movie a closely-guarded secret, but it's been revealed that the opening scene will feature new characters Rey -played by British actor Daisy Ridley - and Finn. It's thought that Rey is the daughter of 'Star Wars' characters Hans Solo and Princess Leia, although it's still to be confirmed. What's more, the first full-length trailer will air before 'Avengers: Age of Ultron'. Meanwhile, one of the new movie's major stars, Harrison Ford, who plays the part of Han Solo, is said to be "on the mend" following his recent plane crash. The 'Star Wars' actor was taken to hospital after his two-seater WW2 vintage plane suffered engine failure. However, his son Ben took to his Twitter account to let his followers know of the good news, whilst also thanking them for their well wishes. He wrote: "We want [to] thank you all for your concern. Dad has the best care possible, on the mend and of strong mind body & spirit. (sic)"
'Star Wars: The Force Awakens' is set to open in cinemas in December.